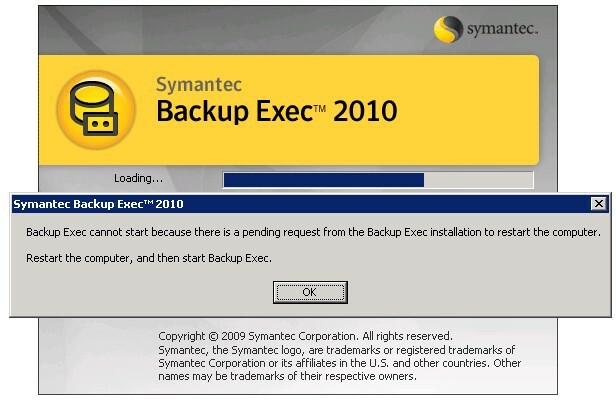 or "Error - Backup Exec cannot Start because there is a pending request from Backup Exec to restart computer". 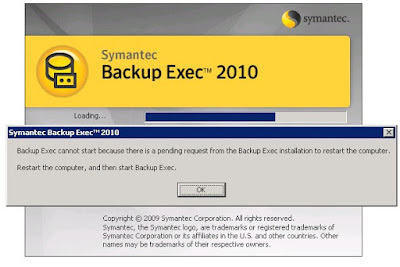 There are Two Solutions available you can choose any of the solutions to fix this issue. 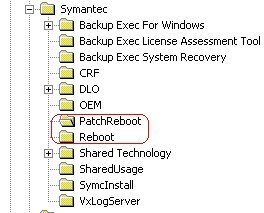 Solution 2 –Open windows registry..
Run >> regedit >>HKEY_Local_Machine >> Software >>Symantec >> "reboot" ( delete reboot).